I seriously need to get back into blogging more but it is so hard when life is throwing you things from every angle! Hope I get a chance to soon, and share what has been going on with me lately. Here are my favourites from this week, inspired by my birthday coming up! 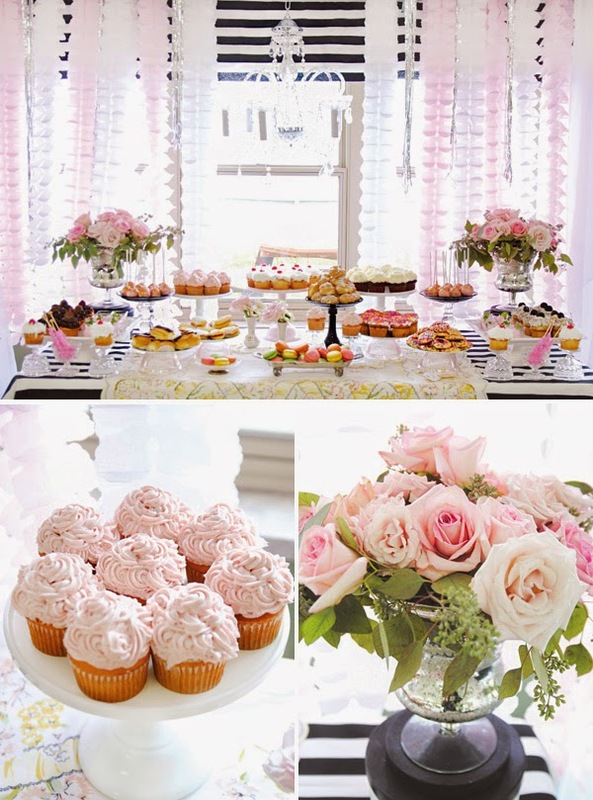 So maybe this is a 1 year olds birthday party... but I think it is so beautiful and could be used for any age! I think that this is a great birthday theme! 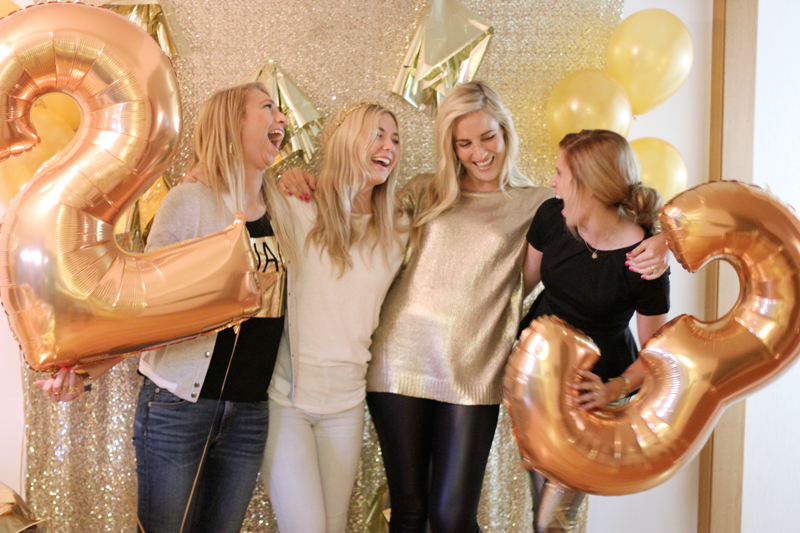 Click the link to see all of the other amazing ideas she has up on her blog! 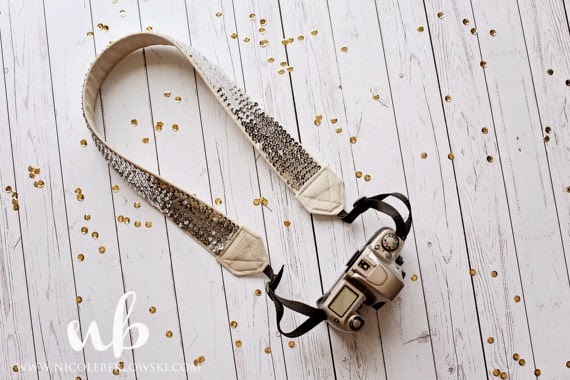 Such a cute way to personalize your camera and make it your own! I am getting a camera for my birthday and would love to get this. 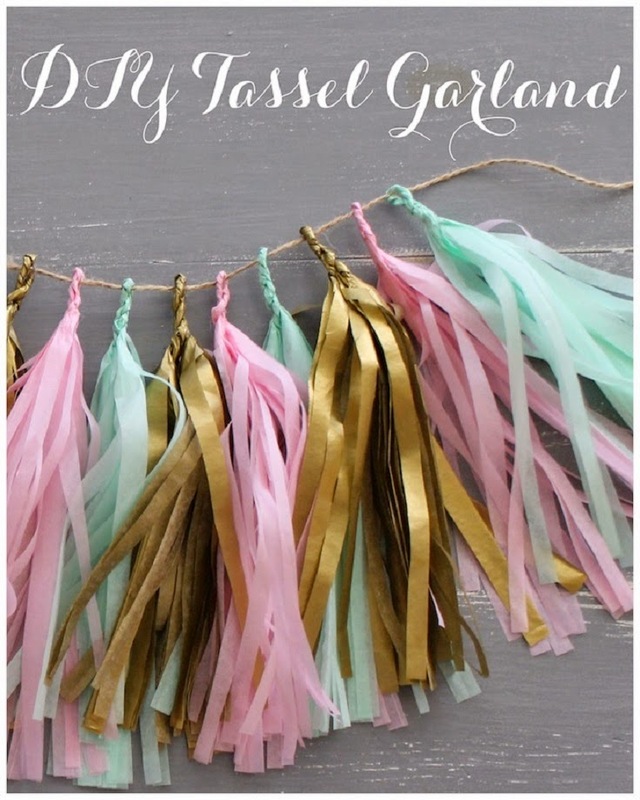 This DIY is so easy to make, and a great way to add some colour and decorations to your party. Both of these stunning dresses are from Tobi, and I couldn't pick which would be the best party dress. I don't have any fancy birthday plans, but if I did, I would love to wear one of these! Tobi is great because you get 50% off your first order, as well they have an amazing selection of dresses and clothes in case you want something different.